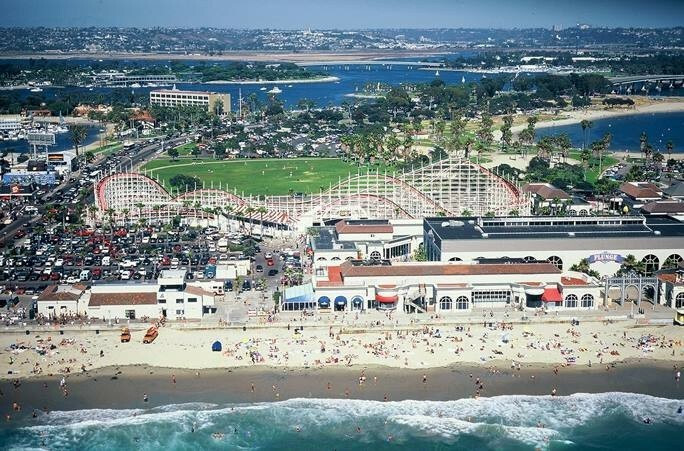 The medals for the inaugural Association of National Olympic Committees (ANOC) World Beach Games in San Diego next year have been revealed with the design dedicated to the beach and ocean. 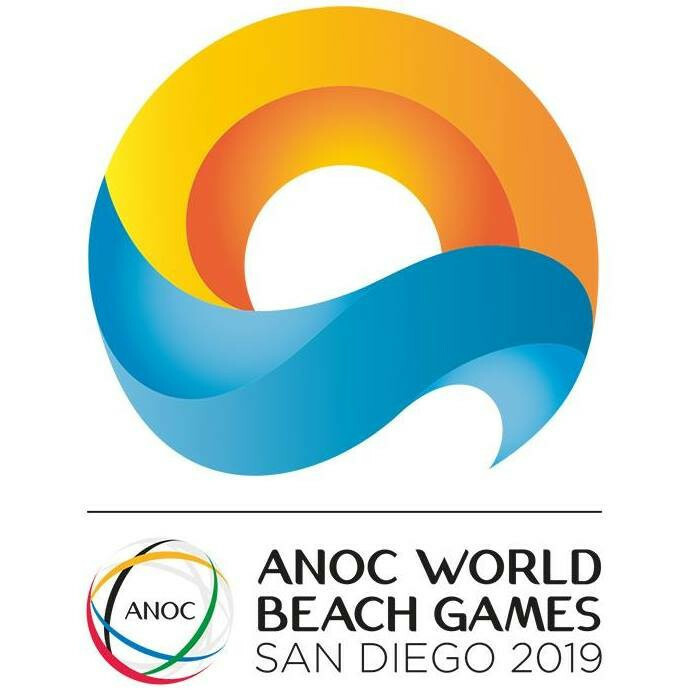 Qualification guidelines for the inaugural World Beach Games in San Diego have been sent to National Olympic Committees (NOCs). 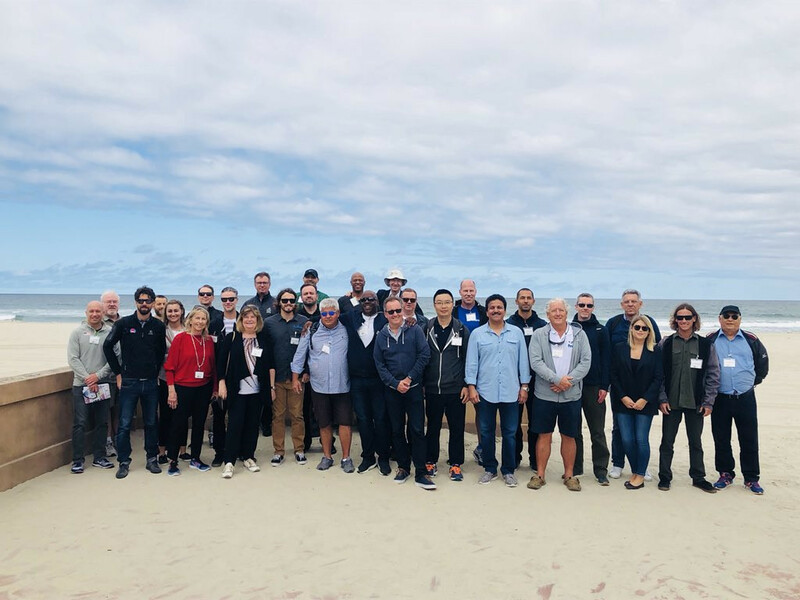 Technical delegates from international federations have completed a two day visit to San Diego as preparations for the inaugural Association of National Olympic Committees (ANOC) World Beach Games continue. 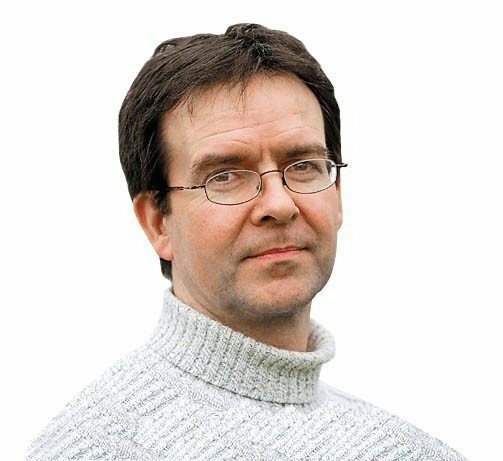 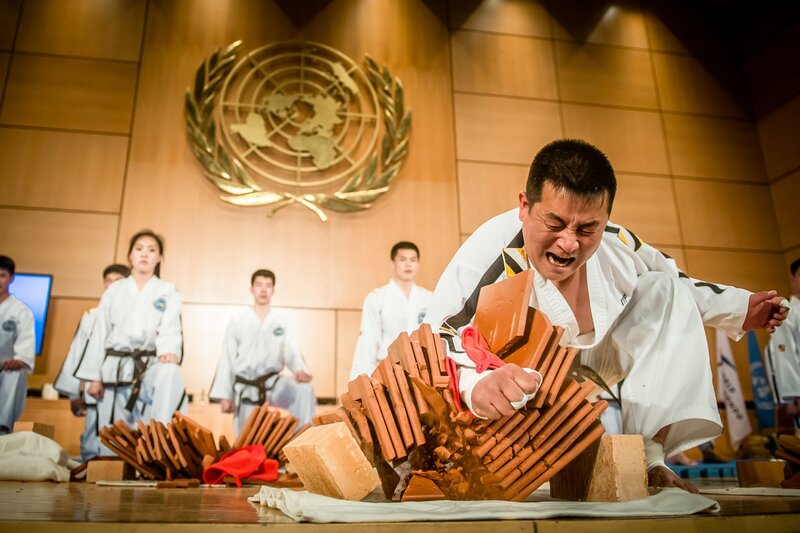 No South Korean players have entered for next month's International Table Tennis Federation (ITTF) Pyongyang Open in North Korea in a possible indication of stumbling sporting cooperation between the two countries. 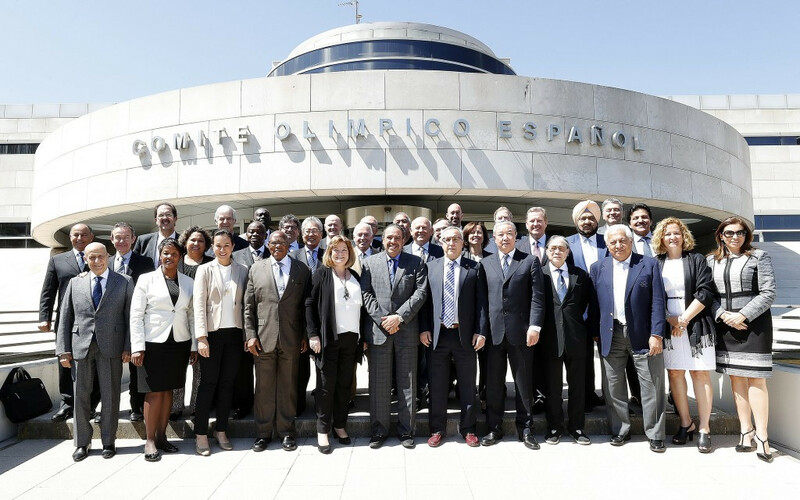 A final list of 15 sports and 17 disciplines due to appear at the inaugural Association of National Olympic Committees (ANOC) World Beach Games in San Diego next year has been confirmed today. 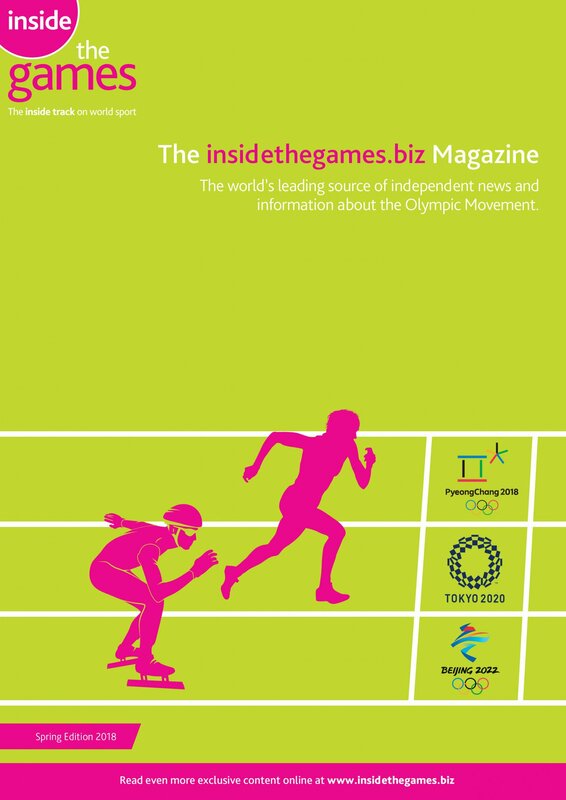 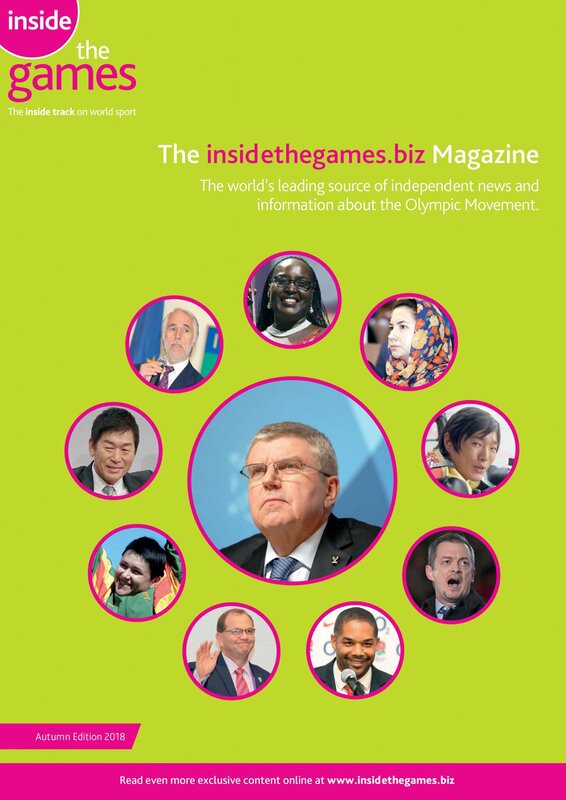 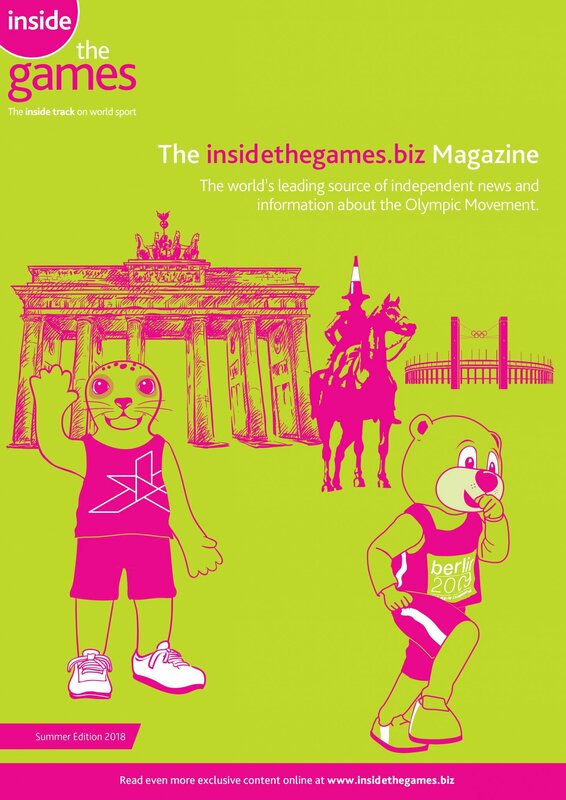 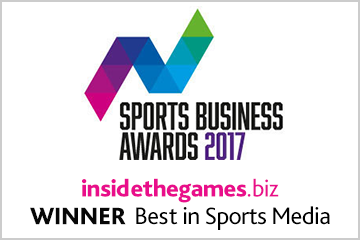 International Sports Federations are due to play a more direct role in the organisation of the Association of National Olympic Committees (ANOC) World Beach Games from 2021. 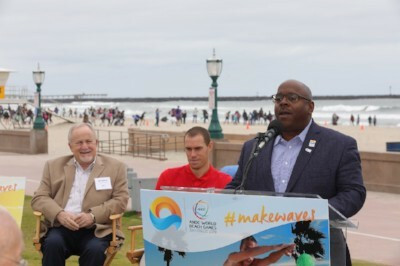 Global Association of International Sports Federations (GAISF) President Patrick Baumann has called for International Federations to play a greater role in preparations for the inaugural World Beach Games in San Diego in 2019. 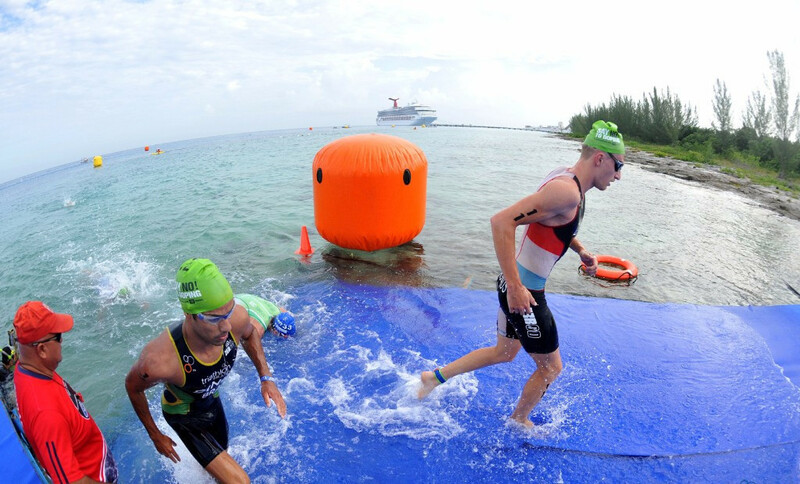 A swim-run-swim aquathlon race is due to be held at the inaugural Association of National Olympic Committees (ANOC) World Beach Games in San Diego rather than the run-bike-run duathlon format initially announced. 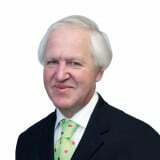 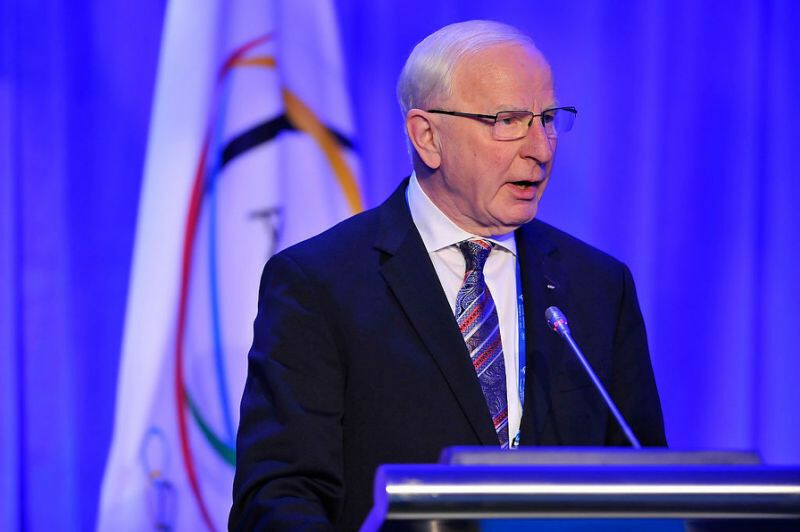 Association of National Olympic Committees (ANOC) officials have admitted the loan they paid to its former vice-president Patrick Hickey last year to allow him to receive bail and return from Brazil may not be repaid. 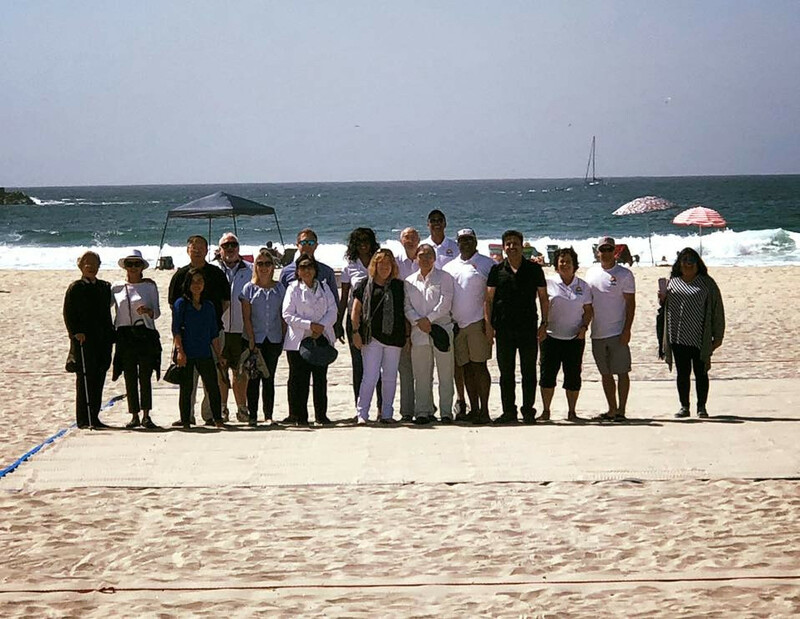 Only around 2,000 athletes from a limited number of countries are now set to feature at a slimmed down inaugural edition of the Association of National Olympic Committees (ANOC) World Beach Games in San Diego in 2019. 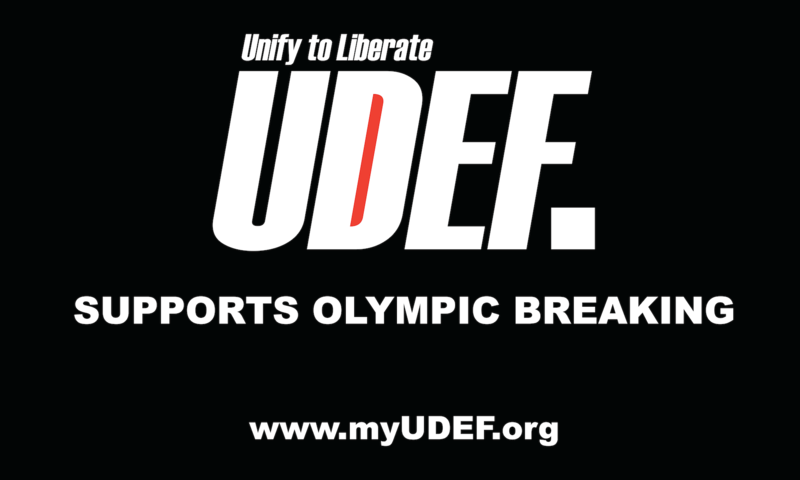 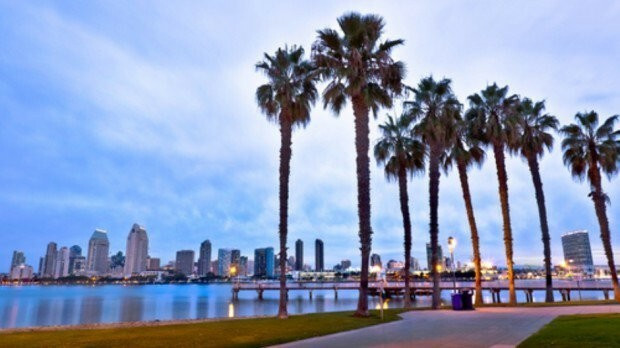 The San Diego Exploratory Foundation (SDEF) will begin a process to sign global commercial partners for the 2019 Association of National Olympic Committees (ANOC) World Beach Games after being granted exclusive permission to distribute rights following an inspection visit. 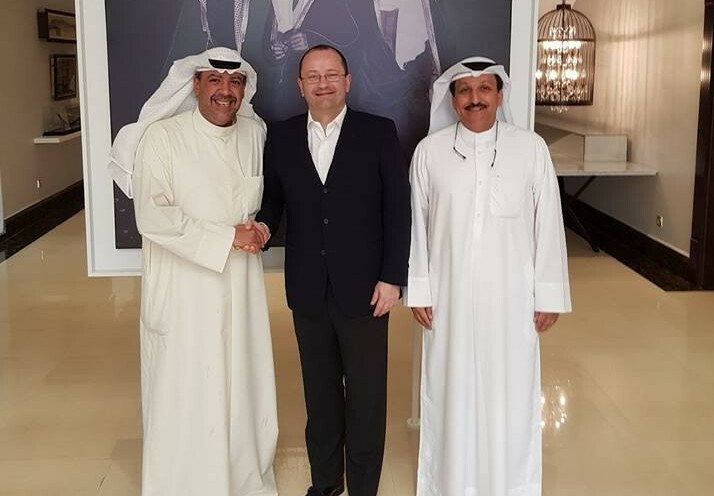 The Association of National Olympic Committees (ANOC) say "positive" discussions have been held with International Federations (IFs) on the inaugural ANOC World Beach Games. 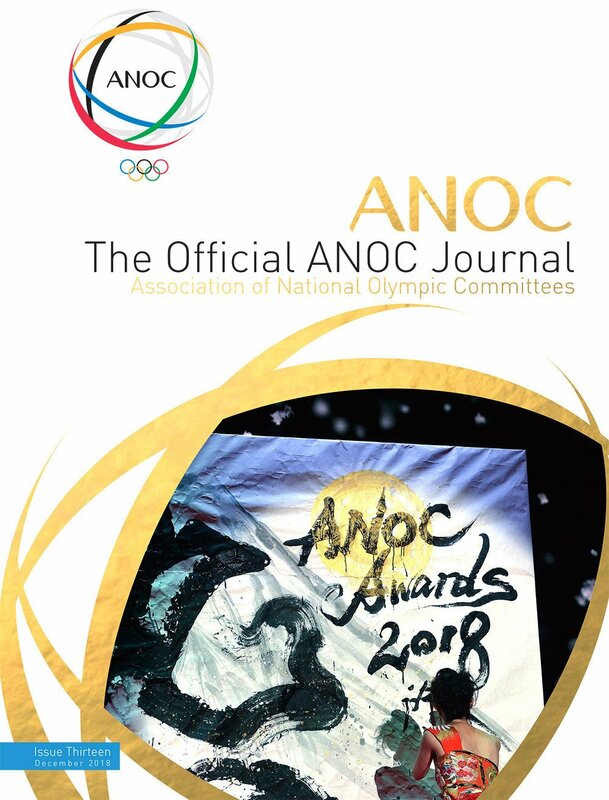 Four-on-four volleyball and ocean canoeing are among 19 sports proposed for a streamlined version of the Association of National Olympic Committees (ANOC) World Beach Games set to take place for the first time in San Diego in 2019.